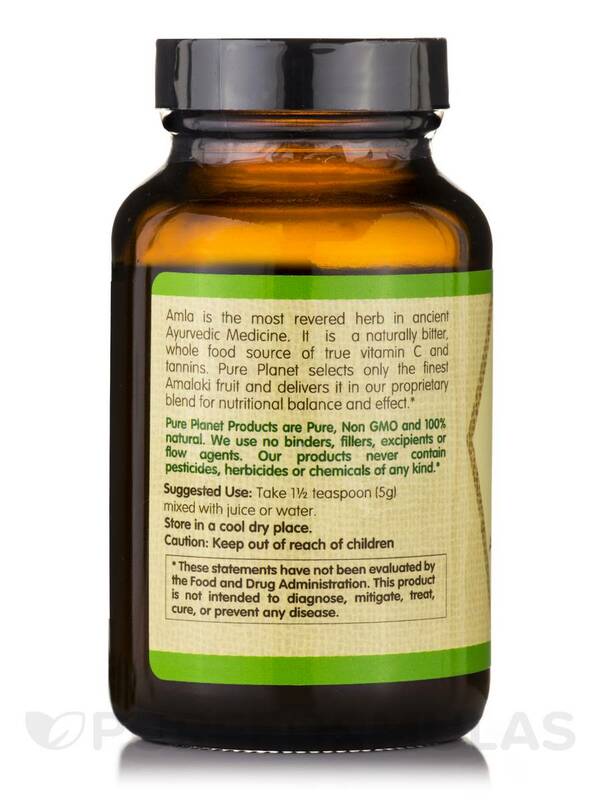 Take 1/2 teaspoon (5 Grams) mixed with juice or water. 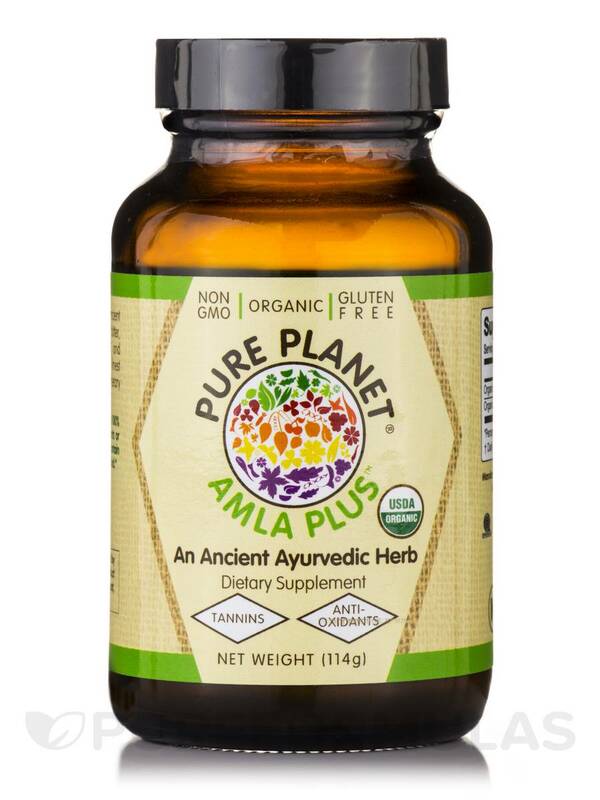 Amla Plus Powder by Pure Planet is a great product and does what it says, will order it again. 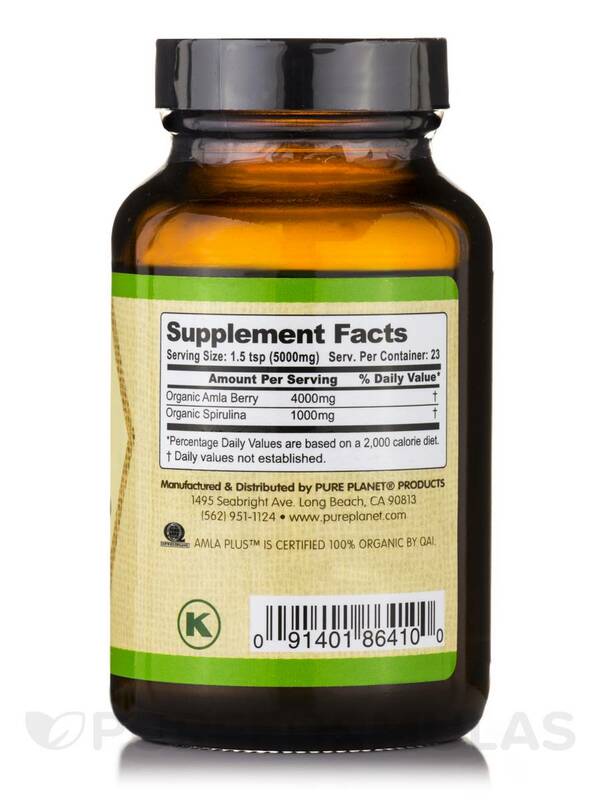 How much vitamin C is in a single serving of this product? 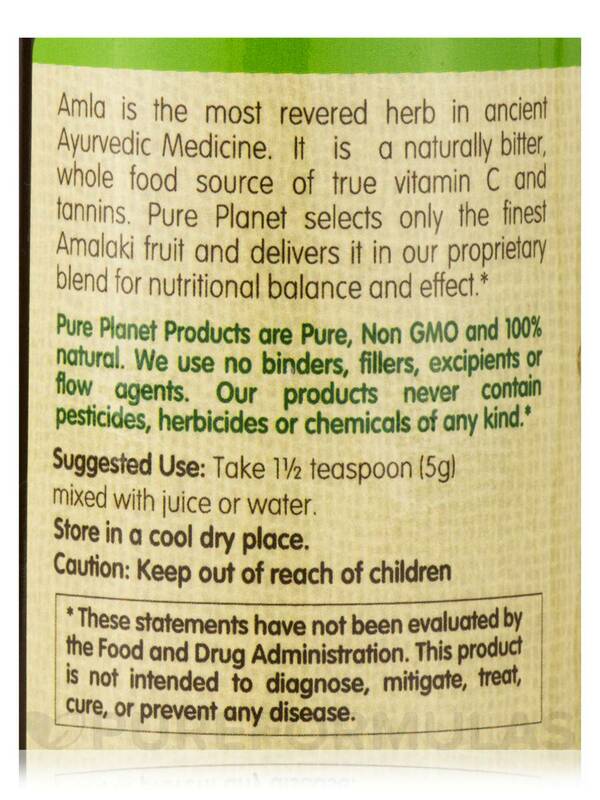 What is the % daily value of vitamin C in a single serving of this product? Thank you for reaching out to us, Sarah. 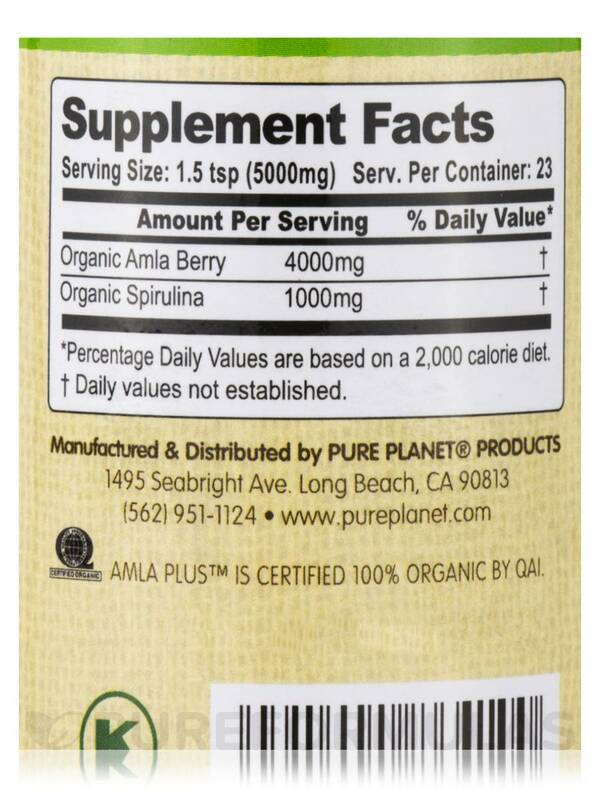 Each serving contains 1.87 mg of vitamin C. The % daily value is less than 2%.